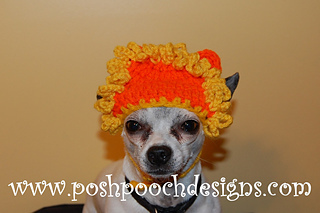 nstant Download Crochet pattern - Lion Dog Sweater and Hat Crochet Set- for Dogs 2-20 lbs. 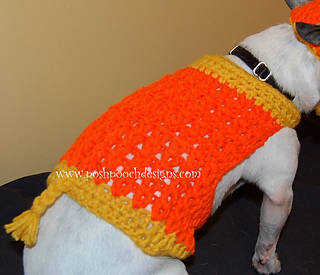 This pattern Also includes instructions for measuring your dogs head and body. Also includes instructions for both style manes. 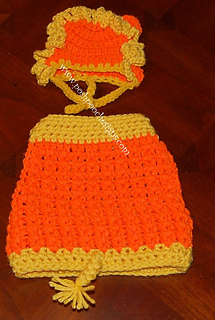 The Crochet Pattern includes both the hat and sweater crochet patterns for the lamb set. Includes instructions on how to measure your dog’s head and body. 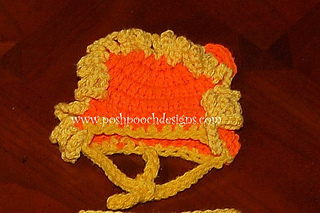 THIS LISTING IS FOR A CROCHET PATTERN, NOT AN ACTUAL ITEM.